It’s all about happy riding! With a fleet of hundreds of vehicles and a service network covering all major destinations in the Central region, Thai Happy Taxi is a major tourist/business taxi service provider in Thailand, fully committed to providing you with the highest level of service. Safety, punctuality, and professionalism are the core values that we adhere to. But that’s not enough. We will go the extra mile to provide you with the service that’s sincere and hospitable – thus the name Thai Happy Taxi. 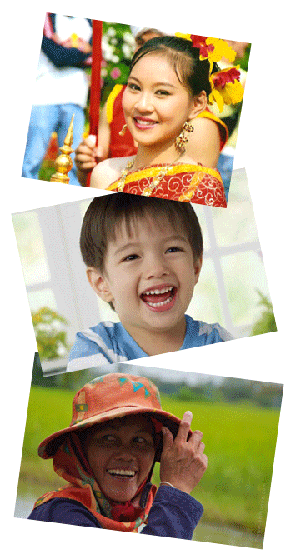 Thailand – the land of smile that never ceases to amaze. It would be our great pleasure to provide you with our excellent service. Let Thai Happy Taxi welcome you to Thailand.